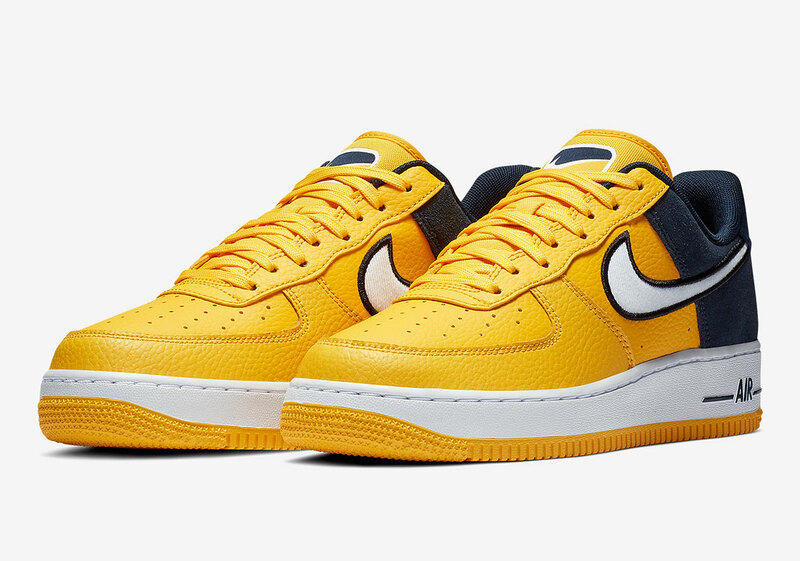 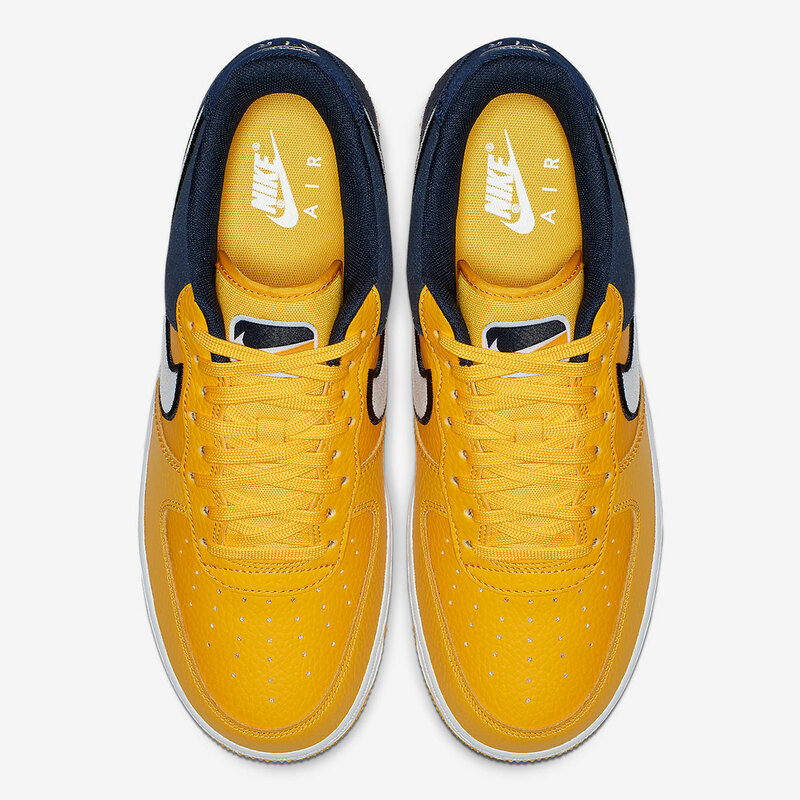 Despite many surfacing trends, the Air Force 1 remains at the peak as one of Nike’s greatest accomplishments, with their recent endeavors pushing to refresh the usually understated kit with something completely fresh. 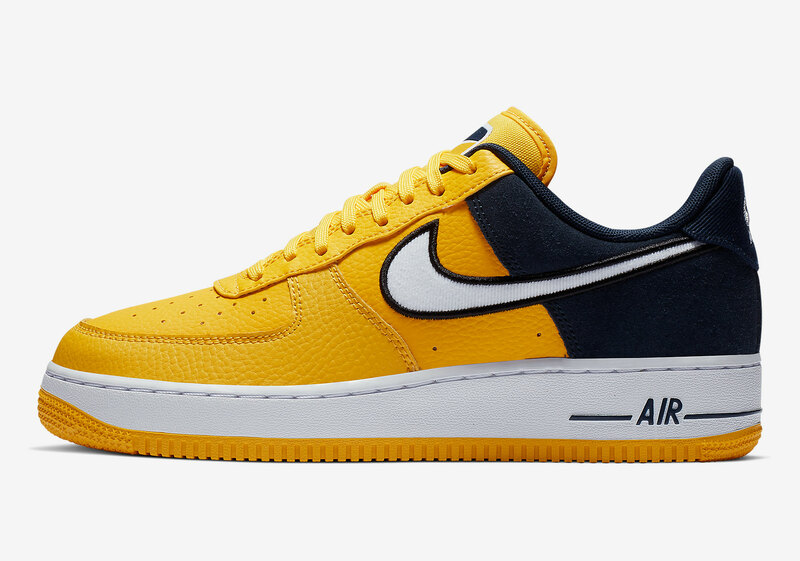 Returning back to basics with more than a retro arrangement, the forthcoming trio of new entries taps into varsity sports as it utilizes a tonality almost synonymous with many of the mascot-loving pastimes. 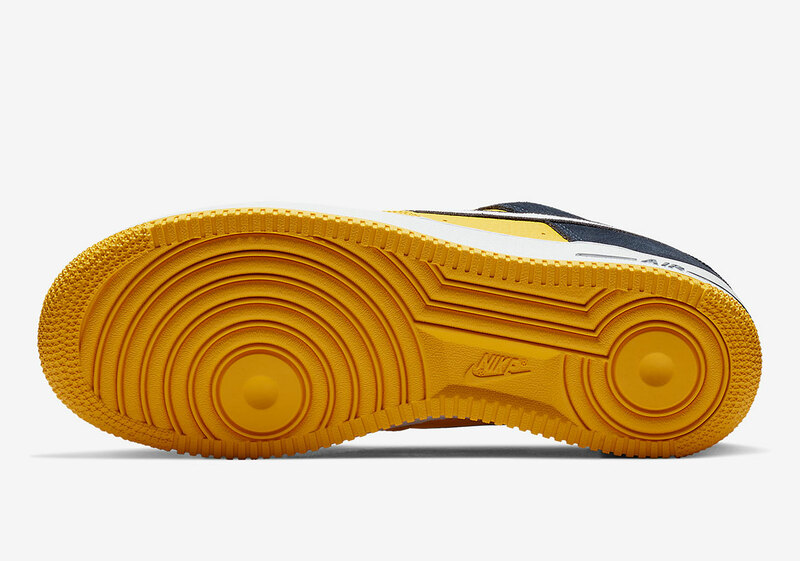 Heel counters come dressed in contrasting tones, breaking up either the vibrancy or stark blackness of the forefoots while the swoosh comes outlined in that complimentary tone. 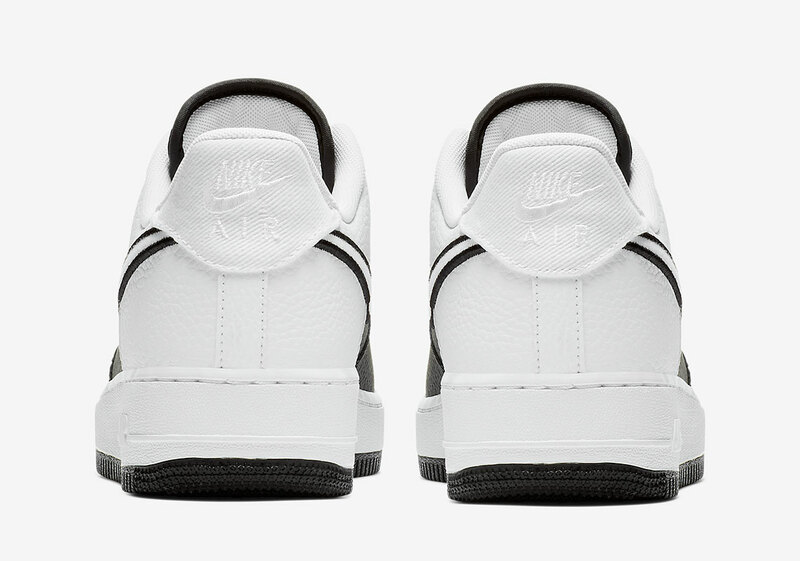 Another note of interest is the restructured logo found on the tongue, as it foregoes the modernity of the usual tab in favor of a patch that calls back to vintage iconography. 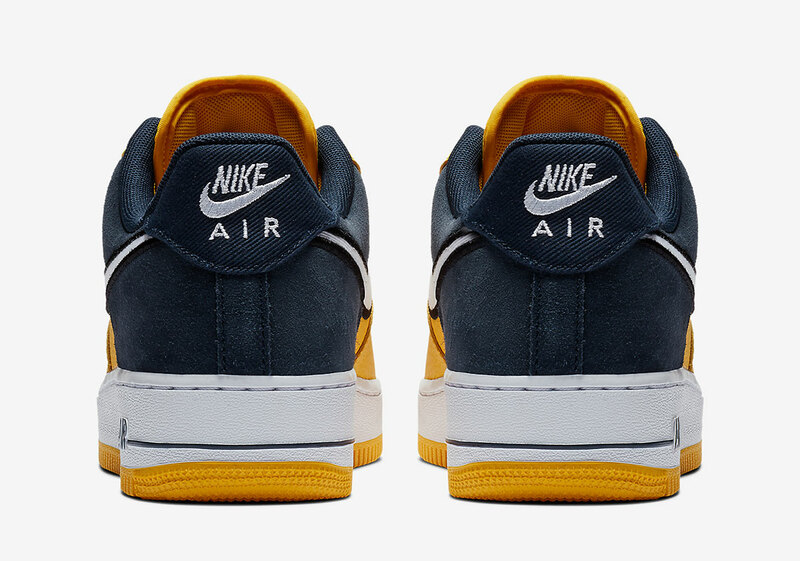 Enjoy a detailed look below, and expect all three pairs — which arrive in a Yellow/Navy, Black/White, and Red/Black — to hit Nike.com and select retailers very soon. 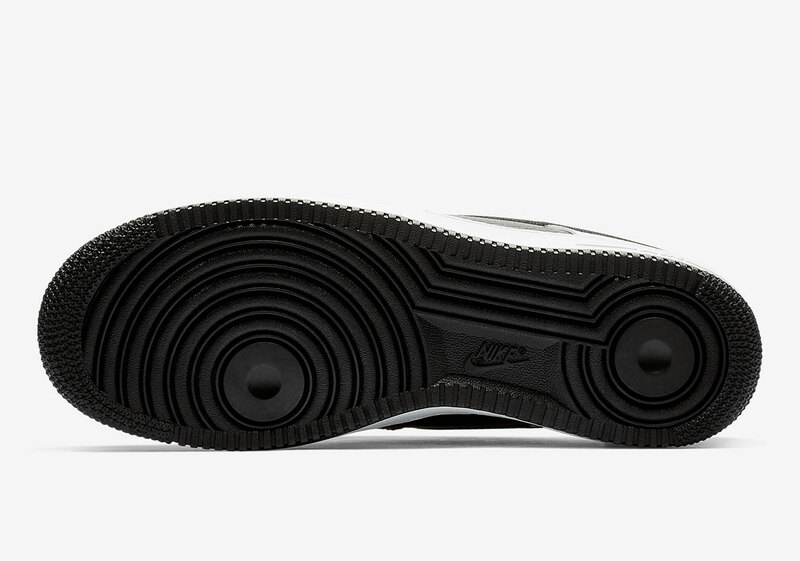 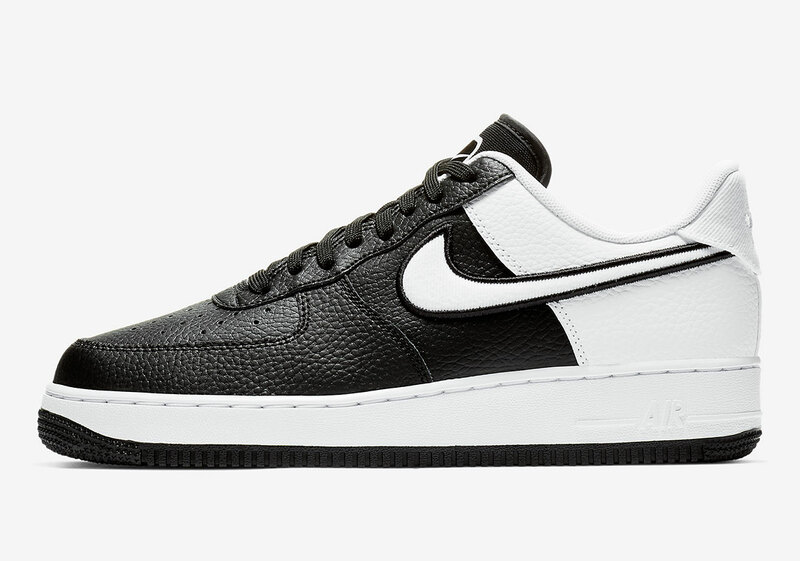 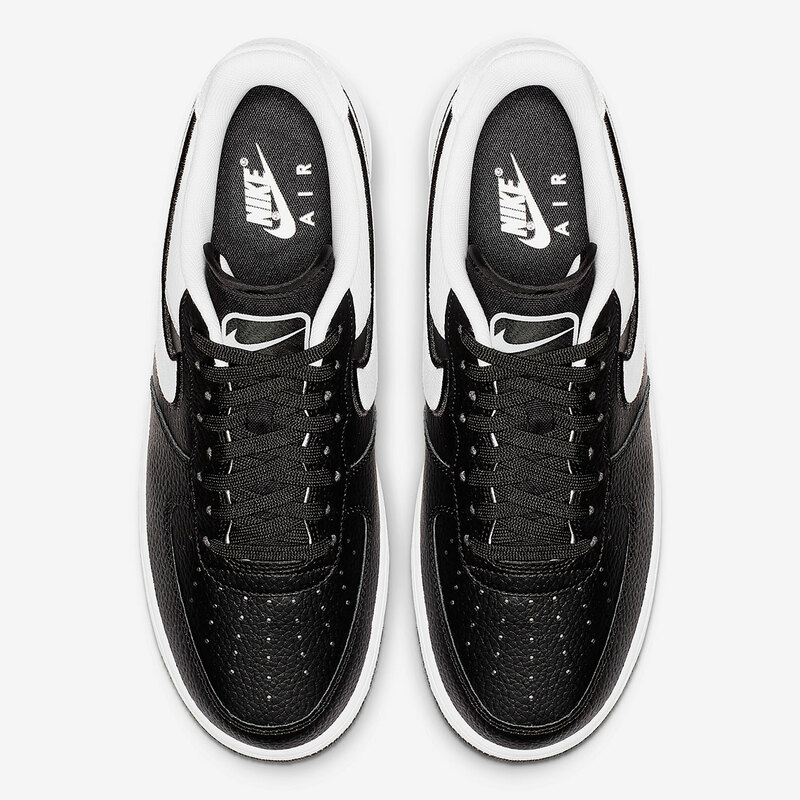 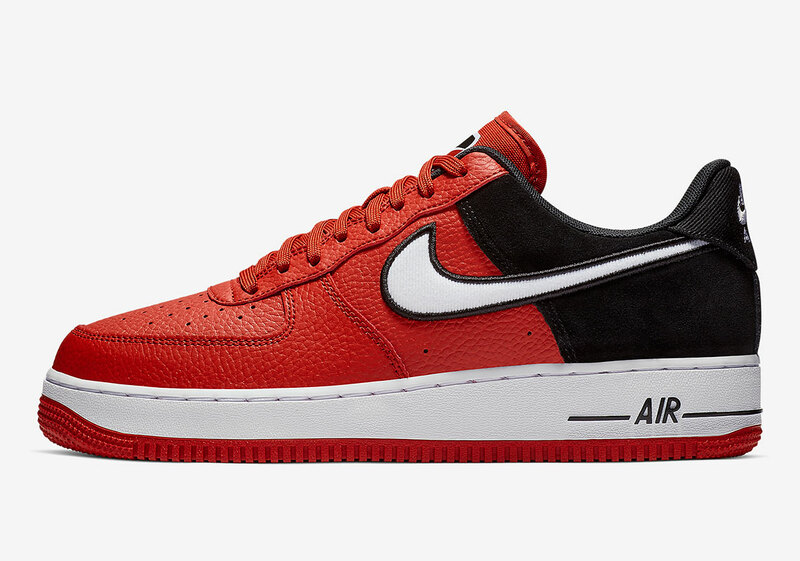 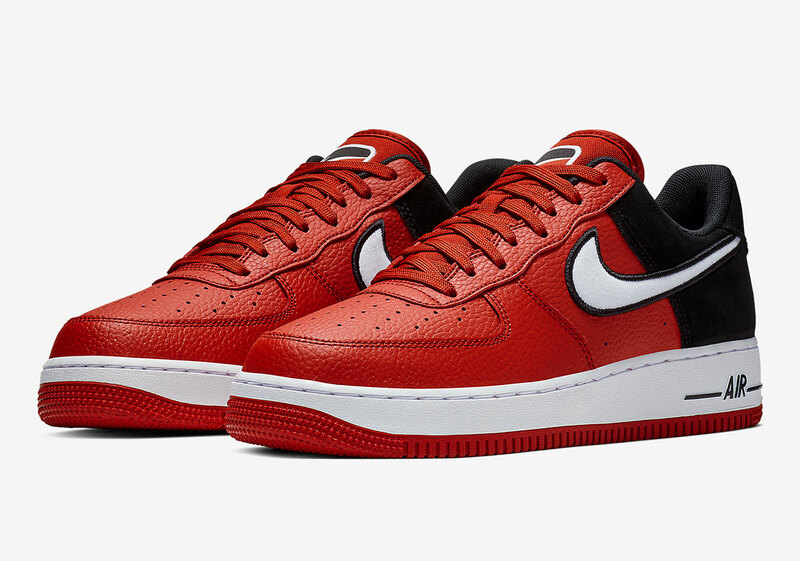 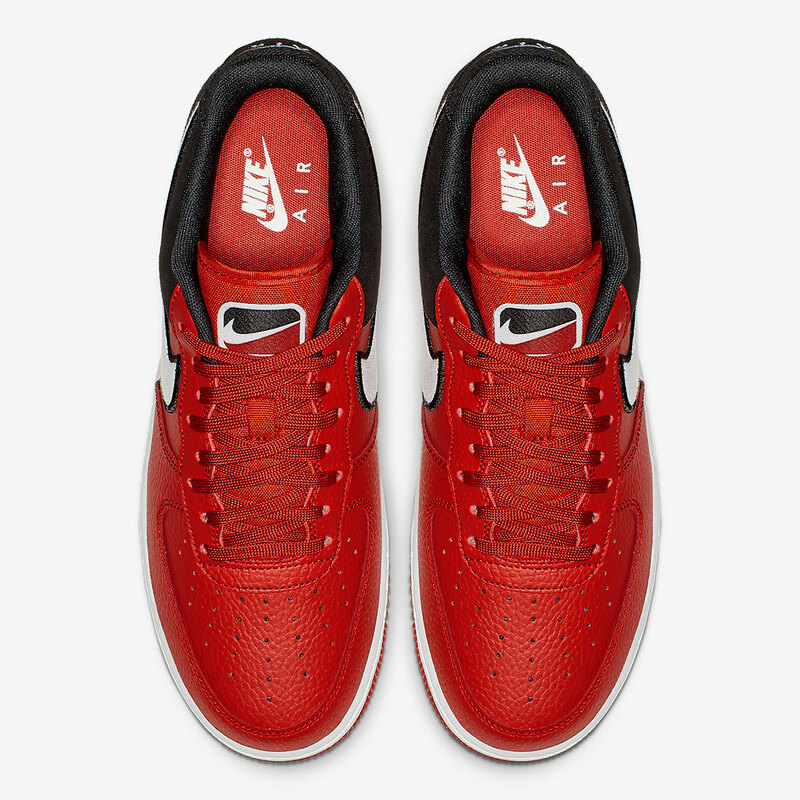 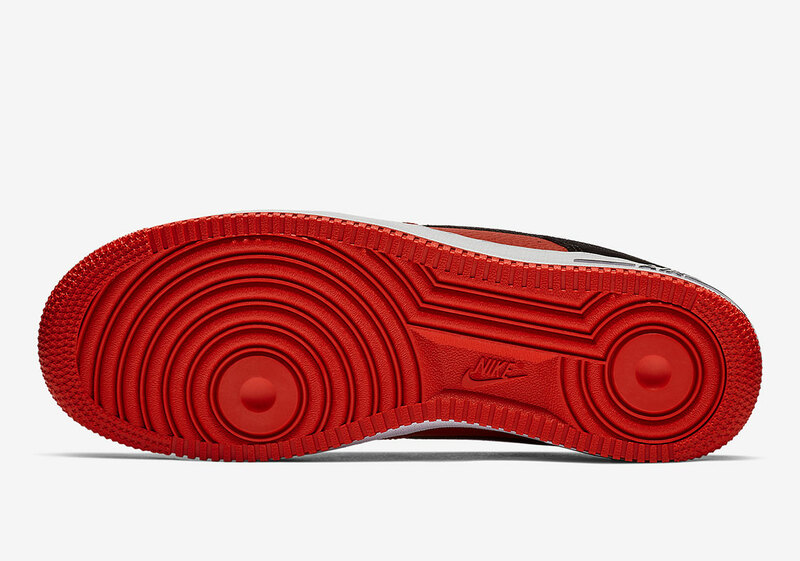 The post Nike’s Two-Toned Air Force 1 Reveals New Tongue Logo appeared first on Sneaker News.